Autumn has officially arrived. While we still have pleasant weather days around, it is only a matter of time before the cold of winter sets in and around Alexandria that includes lower temperatures and often plenty of snow. Now is a great time to prepare your home for the cold. Winterizing your home can also save you money on your energy costs. Listed below are some great tips on ways you can winterize your home. Check for Drafts. Check doors and windows for any drafts coming in. If you can feel air from outside, you are losing heat from inside, and this will add to your heating costs. To test for drafts you can light a candle and hold it next to the frames. If the flame bends or moves a lot, you have a draft. Another way to check is to look for daylight seeping between the frames, if you can see light, air and heat can escape. A fresh application of caulk, or foam insulation stripping along the inside of your window and door frames is a low cost and quick way to fix drafts. Clean the Gutters. If your gutters are clogged with leaves and debris when heavy rain or snow comes, you are putting your home at risk. Backed up gutters can lead to water damage, if it can’t drain away from your home, it could drain into it. Full, frozen gutters can add substantial weight to the roofline of your home, and could cause damage, resulting in a costly repair. If you have trees close to your home you will want to plan to do this at least once a month while the leaves are falling. Install a Programmable Thermostat. This perhaps one of the best low cost investments you can make today to help save money on your energy bills. Programmable thermostats can be set to turn off when no one is home or in the later hours when everyone is asleep. There are even models available that will learn your patterns and then program themselves based on your tracked preferences. By planning times when the heat is on, you can lower your heating bills as well. Rotate Ceiling Fans. This is one small step that many may not think about, it is so easy to forget. During the colder months, ceiling fans should rotate clockwise. This will take warmer air which naturally rises, and push it downward, helping to distribute it better. This is especially important if you have vaulted ceilings. If warm air stays up high, the heater can end up working overtime to keep the whole room warm. Most ceiling fans will have a switch on the side to change the direction, be sure to check yours before the cold weather begins. These quick and easy tips can make a big difference when it comes to keeping the cold of winter at bay. If you plan to sell your home this winter, having these items taken care can add to value of your listing. Are you considering a move in the near future? The Casey O&apos;Neal Team is here to help you before, during, and after the process. 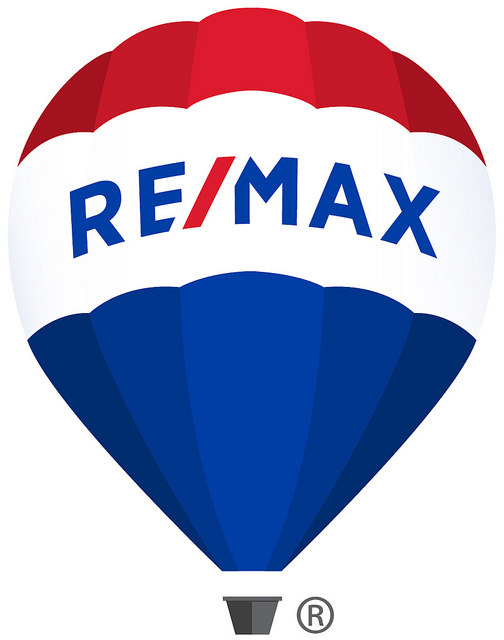 For all of your real estate needs- contact us on the site directly, by email at [email protected], call my office at 703-824-4800 or my cell at 703-217-9090, or visit the office at 5100 Leesburg Pike, Suite 200, in Alexandria.